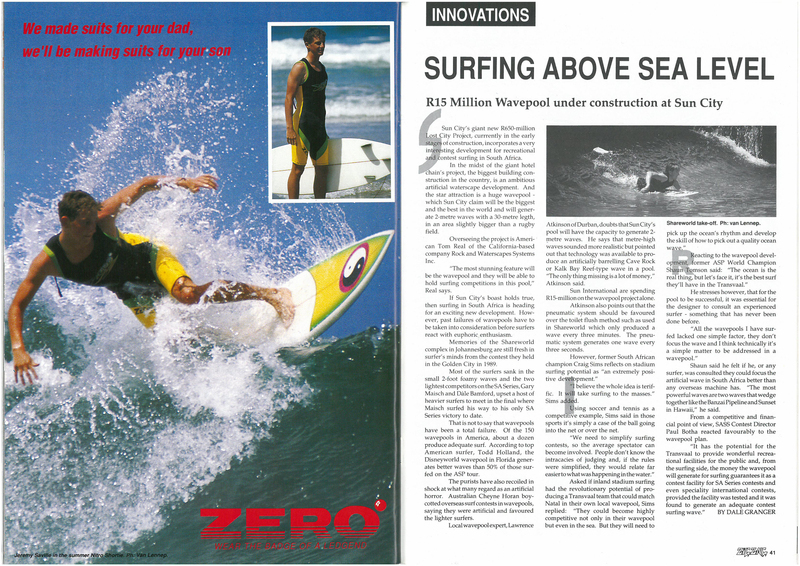 A marketing consultant to the Association of Surfing Professionals once said that that wave pools will be the key to bringing the sport of surfing to the masses. 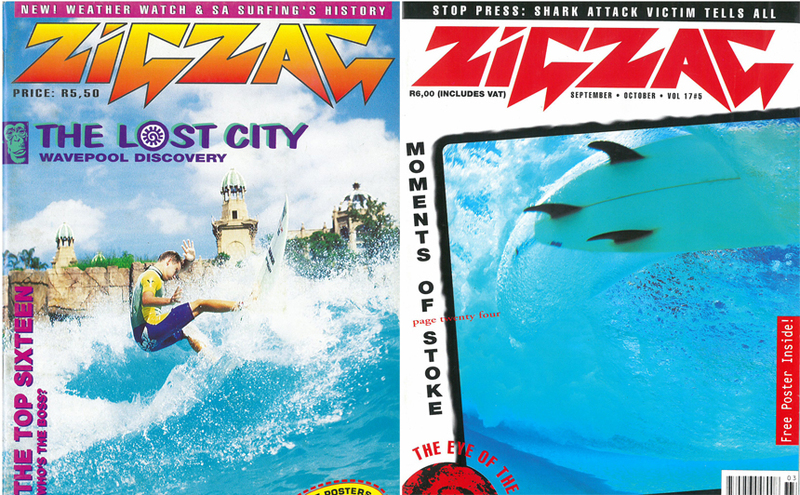 Take a trip to the then newly completed ‘Lost City’ to find out what all the fuss was about and to check if wave pools were, in fact, the future of surfing back then. 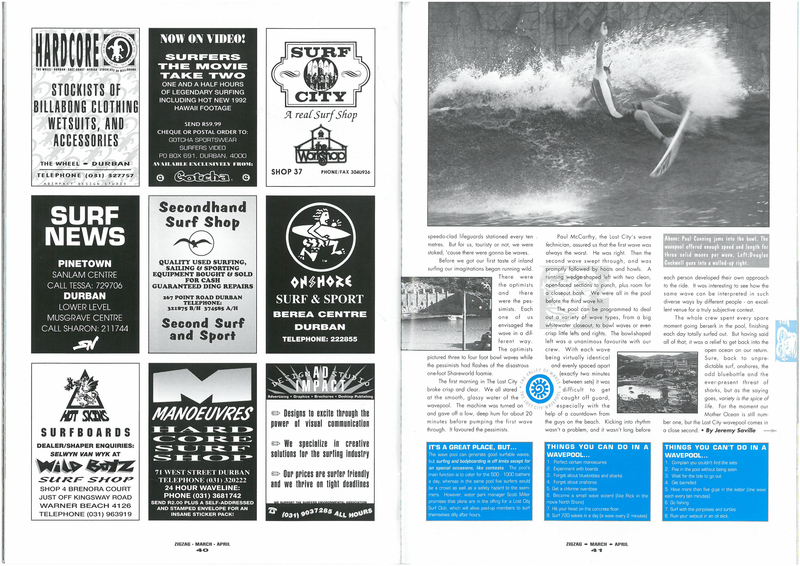 But before reading that article, start off the piece that predated the completion of the Wavepool at Sun City. Pretty interesting stuff considering the attention artificial waves are garnering at the moment.